At Premier Restoration & Clean Up our restoration specialists are available 24/7 to be by your side during your water damage emergency. Our experienced staff understands that a natural disaster can have devastating consequences and be emotionally overwhelming. Our highly trained disaster response & restoration team can handle every type of repair and restoration needed to get your property back to its original pre-disaster condition. 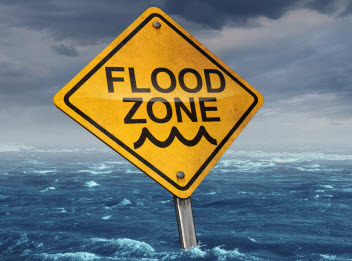 Our water damage restoration specialists offer comprehensive restoration techniques using the most up-to-date equipment and the latest drying technology to ensure all the moisture has been removed from your carpets, hardwood flooring, drywall and cabinets. Mold removal can be dangerous and you should not attempt to remove mold on your own. Contact the trained and qualified professionals at Premier Restoration & Clean Up to ensure that mold within your home or business is removed safely and thoroughly. Our technicians and specialists are available 24/7 for you remediation needs. Don’t put your family’s health at risk; make sure your environment is safe with our comprehensive mold remediation services. 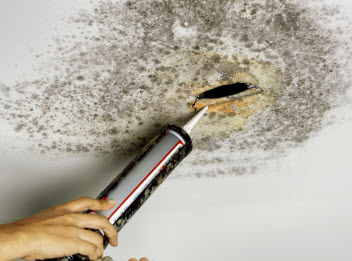 If you have frequent leaks that have gone unnoticed for any length of time, mold may already be present. If you notice any plumbing leaks or smell moldy odors contact us today for a free inspection. At Premier Restoration & Clean Up, our fire and smoke damage restoration specialists are available 24/7 to ensure all of your needs are professionally met. 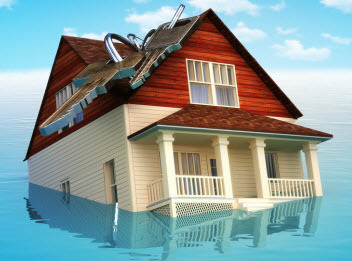 Our restoration services can take care of ash, acidic smoke and soot and water damage caused by excess water. Our highly trained fire and smoke damage restoration specialists use specialized equipment to safely remove ash and other debris without causing additional damage and complications. We are licensed, bonded and insured so you can feel assured that we take additional steps to ensure you are protected and 100% satisfied with our services. At Premier Restoration & Clean Up, our restoration specialists perform safe, thorough and affordable sewage cleanup services. Our highly trained and experienced specialists are proficient in all manner of sewage cleanup, water extractions and raw sewage issues. Our technicians and restoration specialists can get your home or business back to normal quickly using the latest drying technology to remove all sewage water from the structure before our expert restoration and water repair teams complete the cleanup and restore your home or business back to its former appearance and beauty.